The little town that could... The community of Elma is a community of re-birth and endless growth. Through many catastrophes in its early days, the citizens of Elma, with their spirit of hometown pride, persevered and rebuilt the community at every turn. 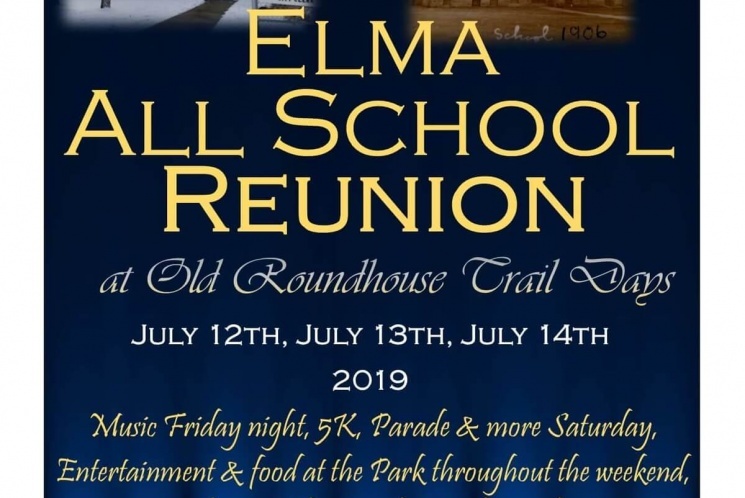 This hometown spirit and constant strive to make Elma the "best little bedroom community around" is still alive today . 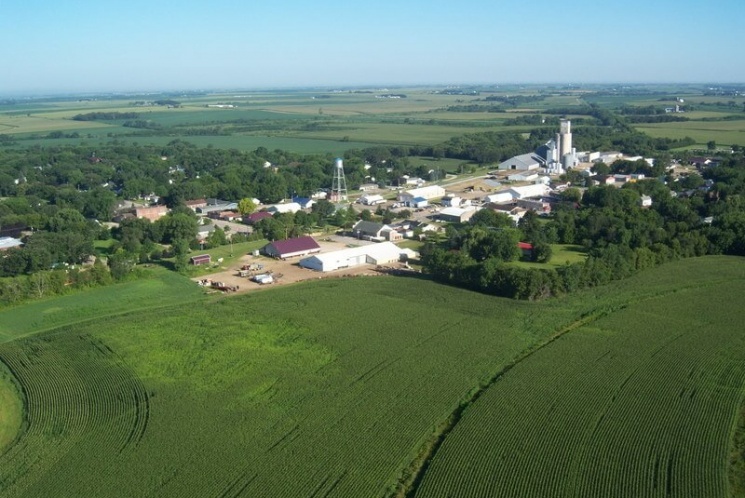 It is evident among the families who reside here, as well as in the businesses, organizations, and Mennonite cultures that dot our landscape. The people of Elma invite you visit this website to learn more about our affordable housing, excellent Pre-school and early childhood center, recreational trail, community wellness center, museums, golf course, nursing home with assisted living facilities, many Mennonite greenhouses and shops as well as numerous other local businesses. Read about other great things happening in Elma at the links below! Website sponsored by The BRIDGE Organization, Inc.
contact us online hereThis website is proudly sponsored by The BRIDGE Organization, Inc. to serve the Elma area. 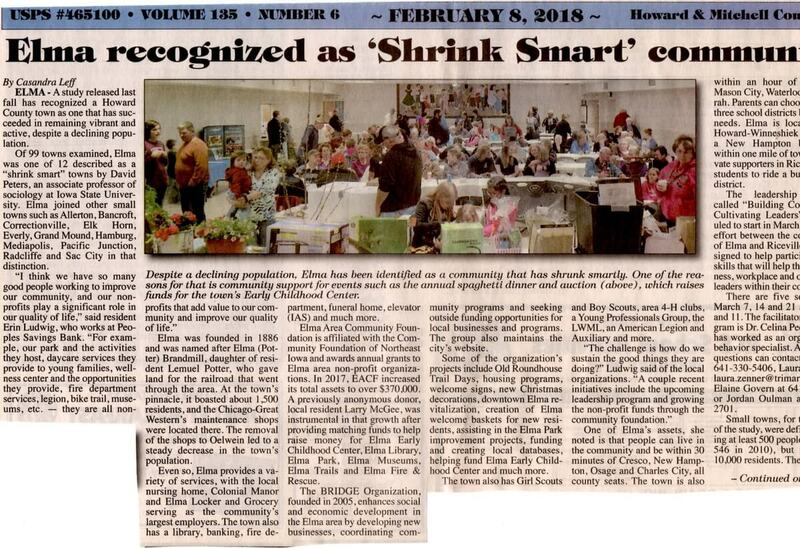 The mission of BRIDGE is dedicated to enhancing the social and economic development of the Elma area through innovative resources, programs and partnerships. Please read more about The BRIDGE Organization under the organizations category in the business menu tab above. You may contact The BRIDGE Organization by phone at 641-229-7063, by postal mail at P.O. Box 15, Elma IA 50628 or contact us online here. 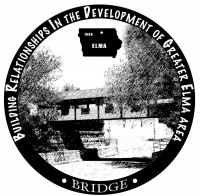 A BRIDGE project completed in 2016 upgraded this ElmaIa.com website to make it mobile ready for reading on smart phones, tablets or other mobile devices. Additionally, this new website allows us to upload video clips to the site and to produce video clips of events, activities, sites and eventually aid our businesses in the creation of their own promotional videos as well. READ ABOUT A 2018 AWARD PRESENTED TO BRIDGE AT THE FOUR LINKS BELOW!